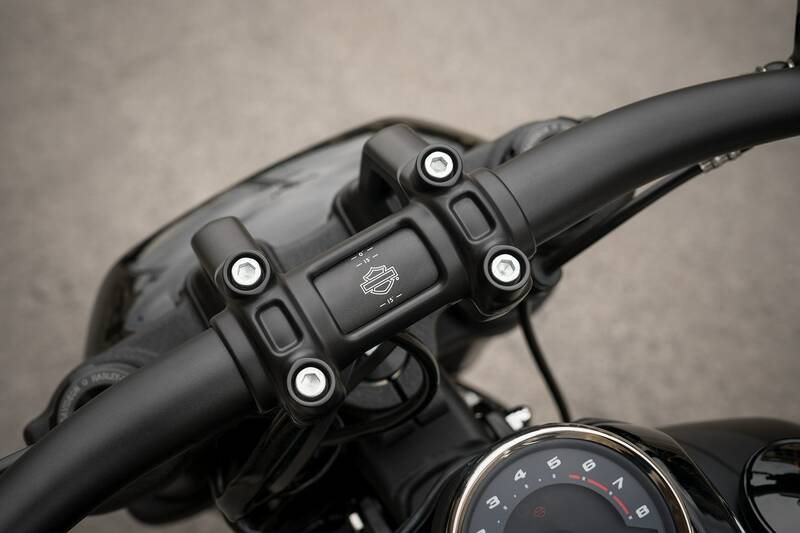 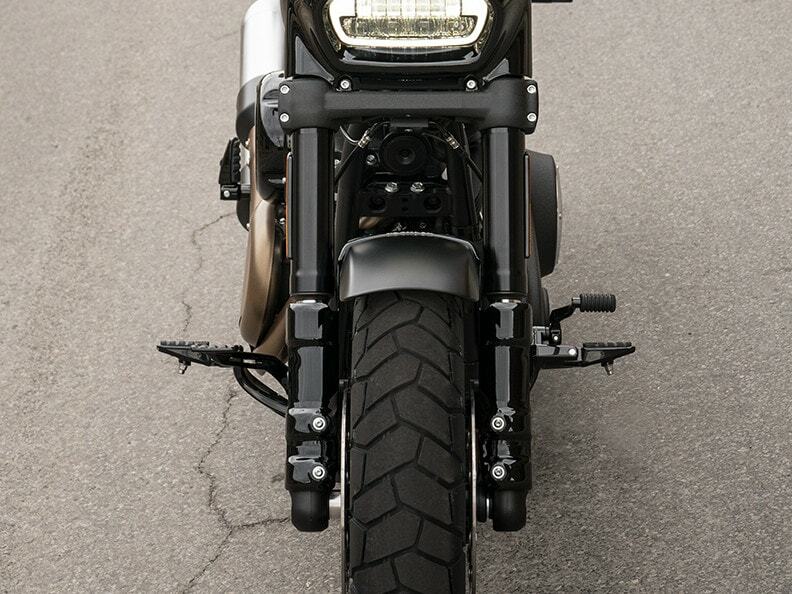 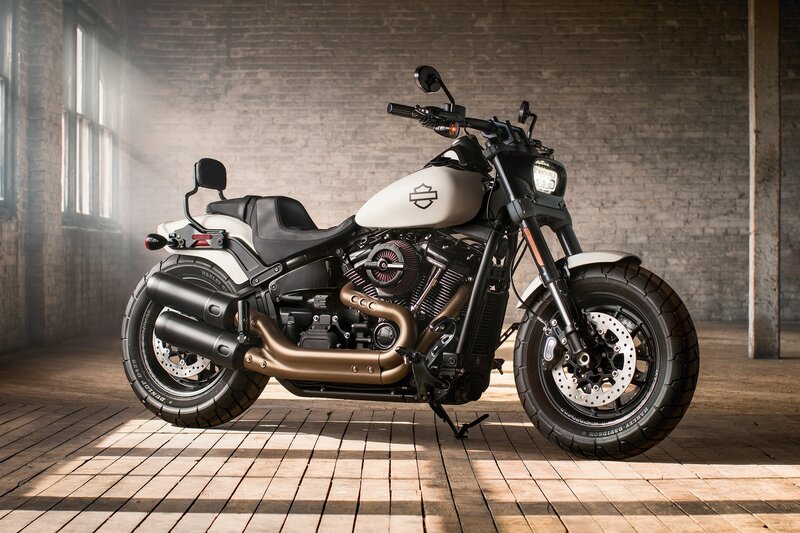 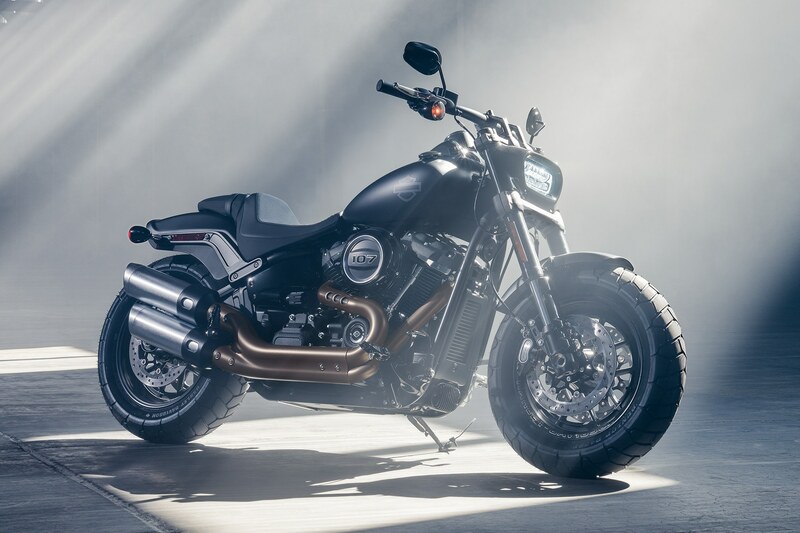 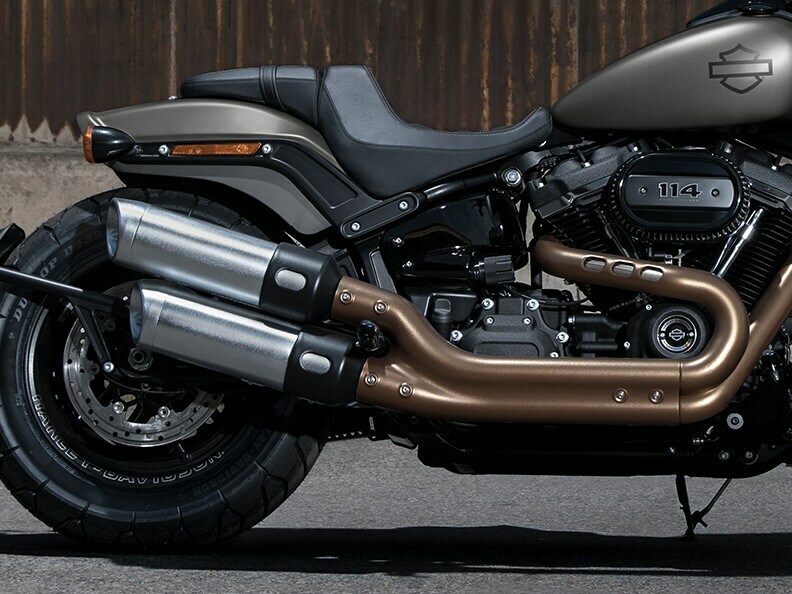 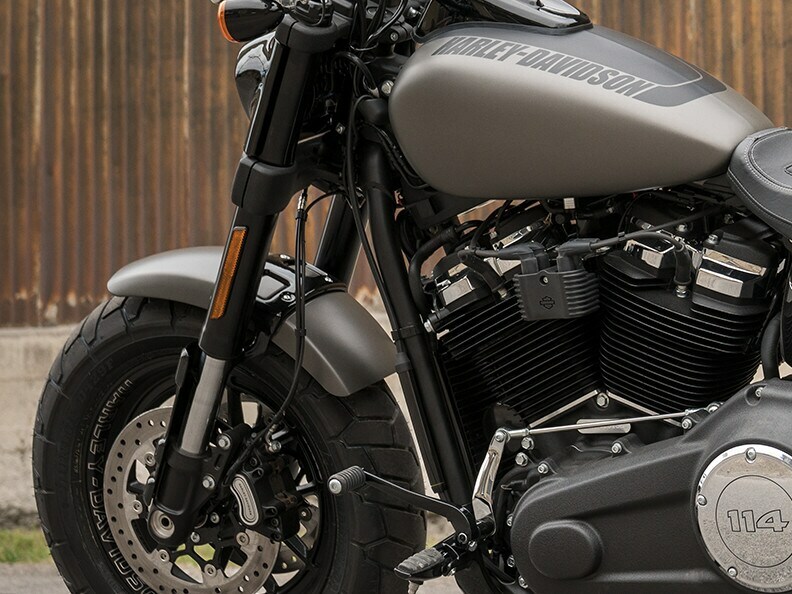 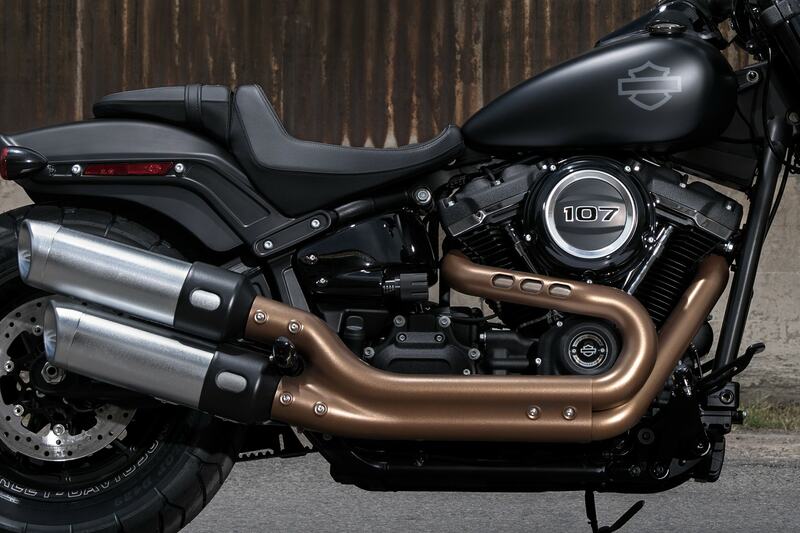 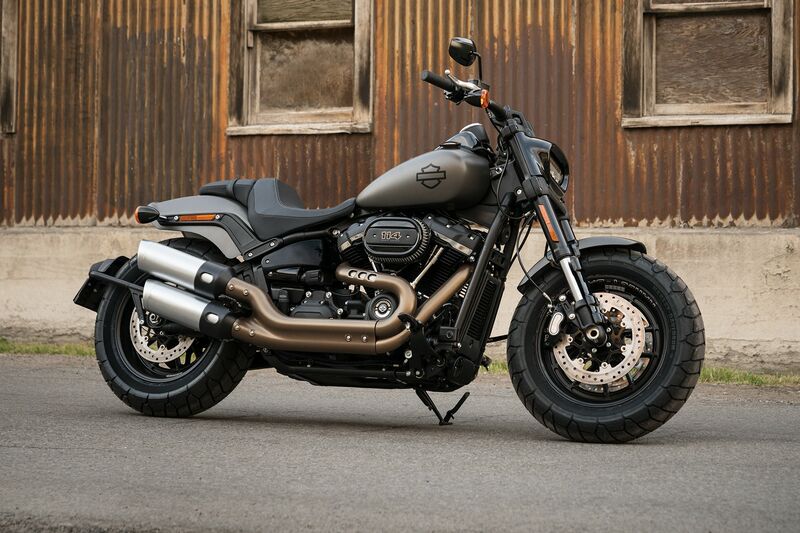 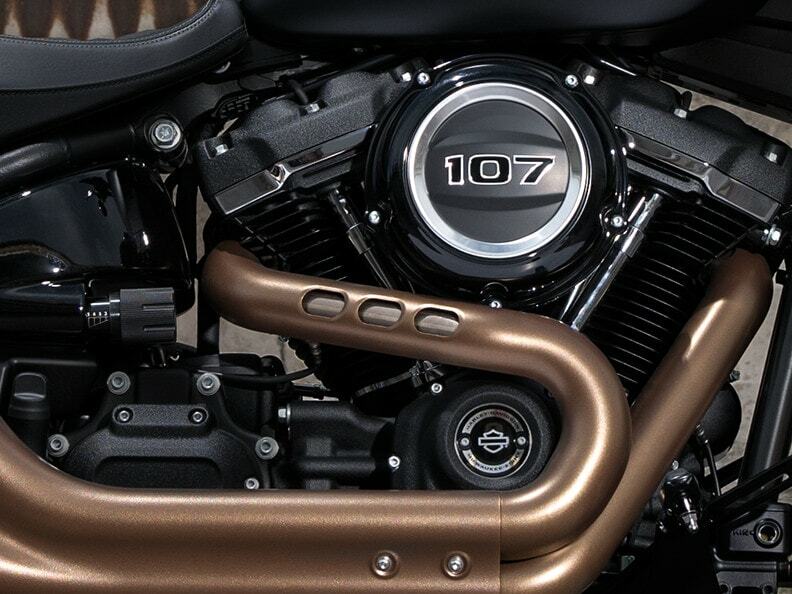 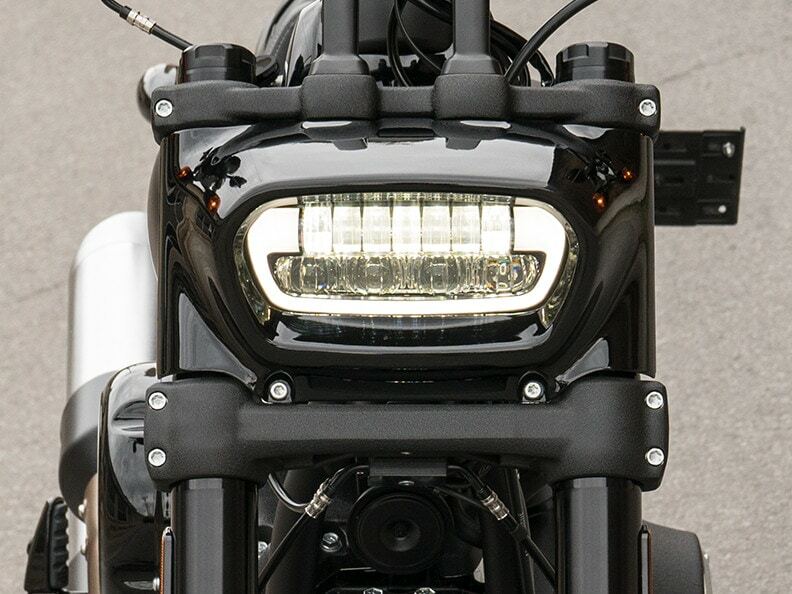 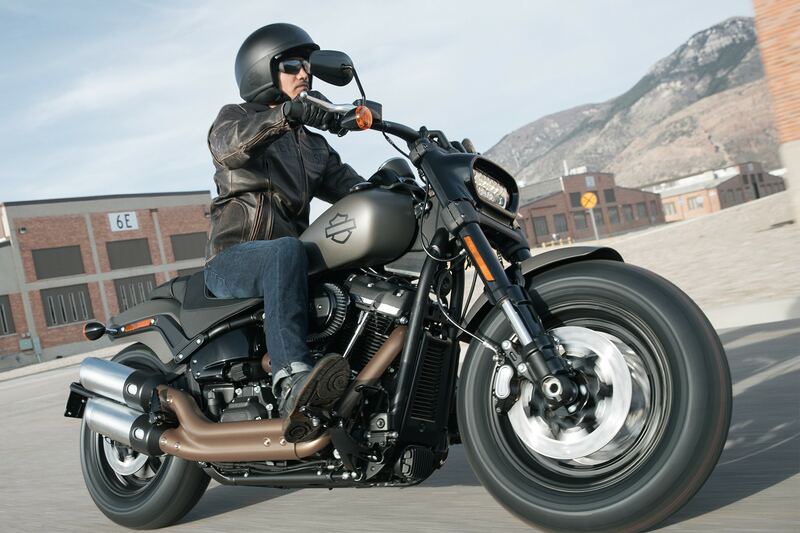 The all-new Fat Bob features aggressive, unapologetic styling, mind-blowing performance and handling, premium finishes, and your choice of the powerful Milwaukee-Eight™ 107 or 114 Big Twin Engine. 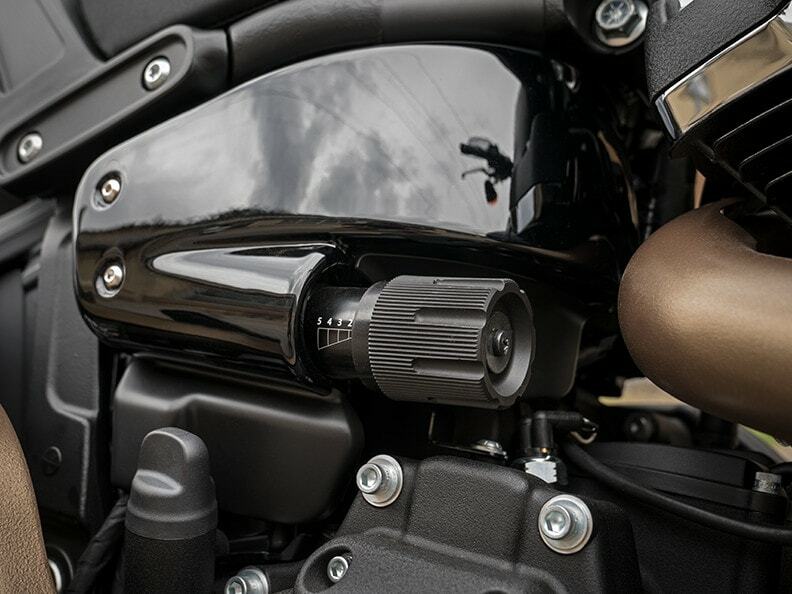 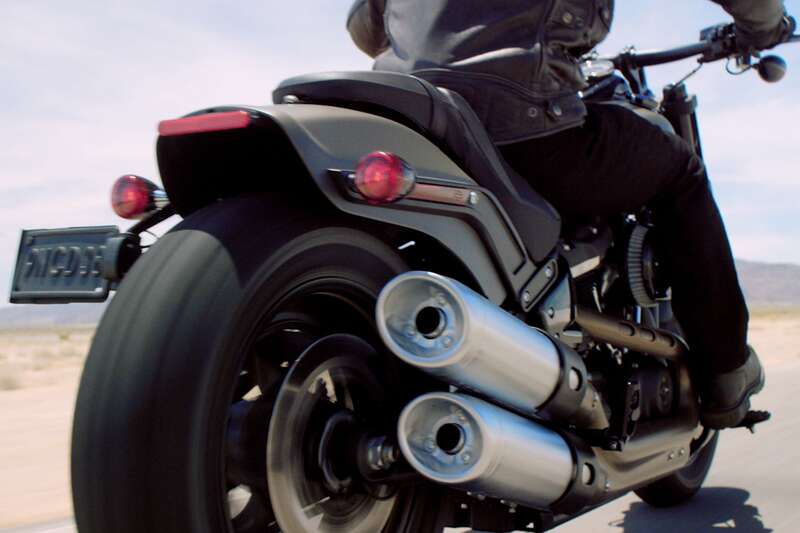 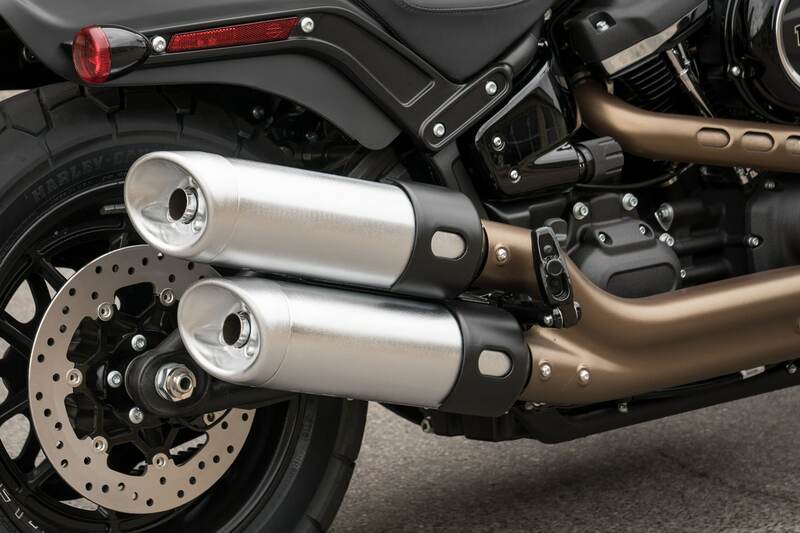 The Milwaukee-Eight™ engine is not short on power. 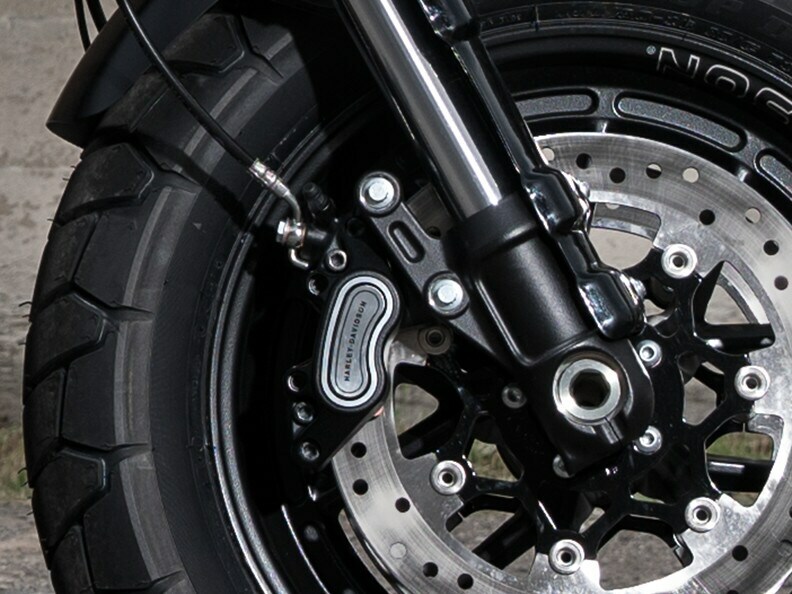 And these high-performance dual disc brakes help you keep that power in check when you need to. 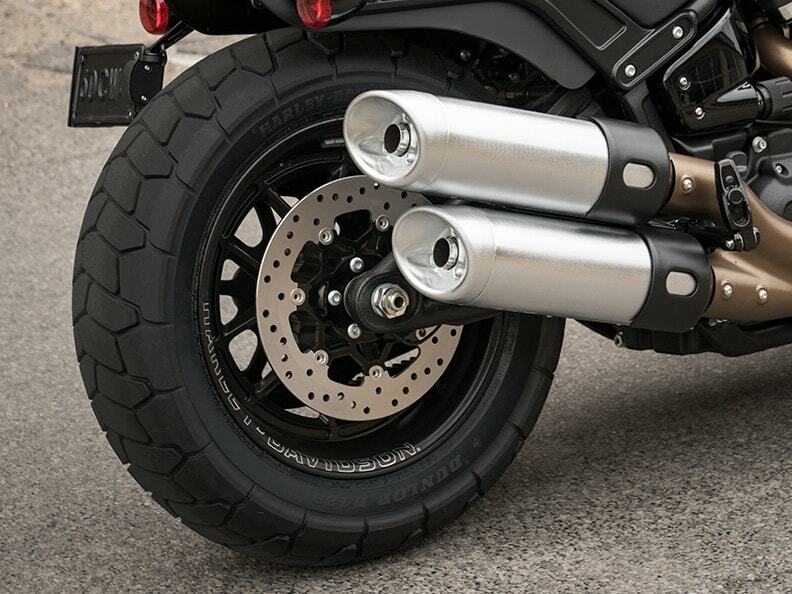 Bold aluminium wheels with fat, aggressive tyres that give you asphalt-eating traction.